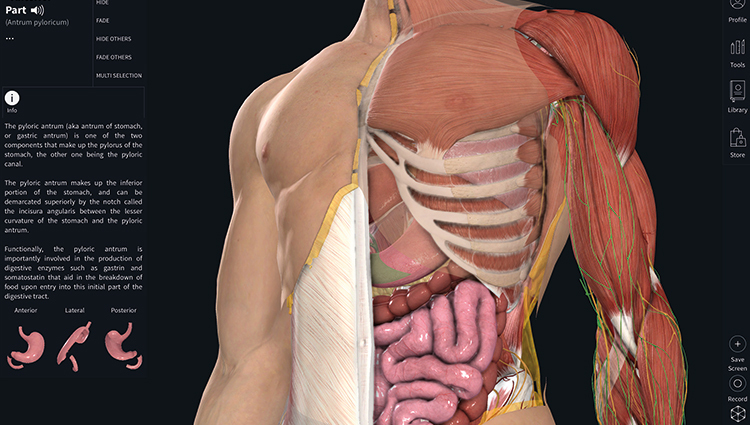 Complete Anatomy is a 3D human atlas, facilitating the exploration of human anatomy otherwise difficult to visualize without hands-on training. 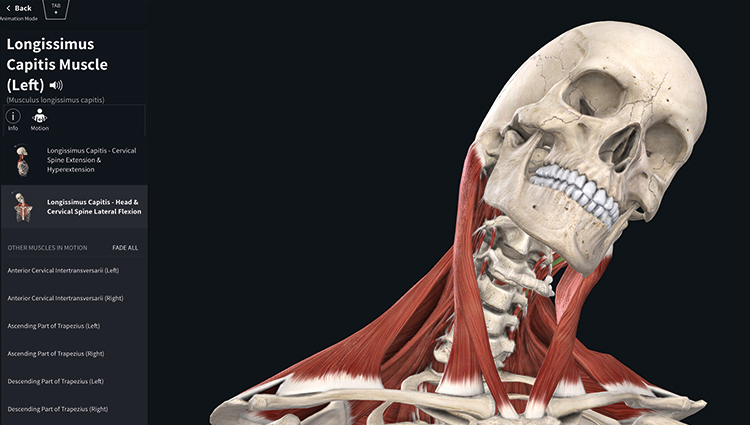 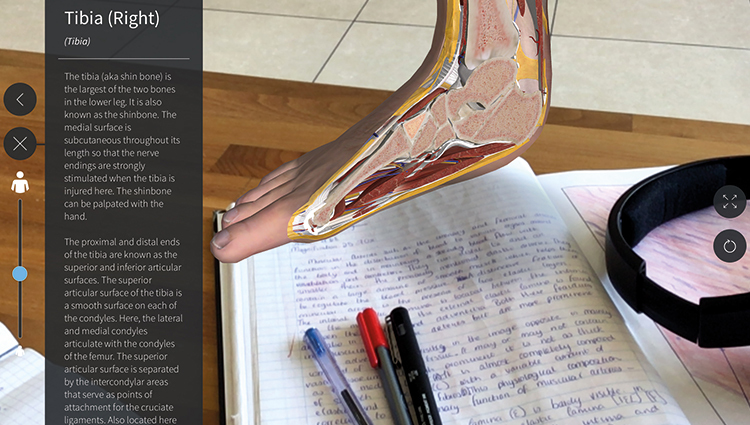 Widely employed in medical education at the university level, the platform offers students and educators a unique opportunity to investigate bodily systems, features, and conditions virtually, with unprecedented precision and interactive control. 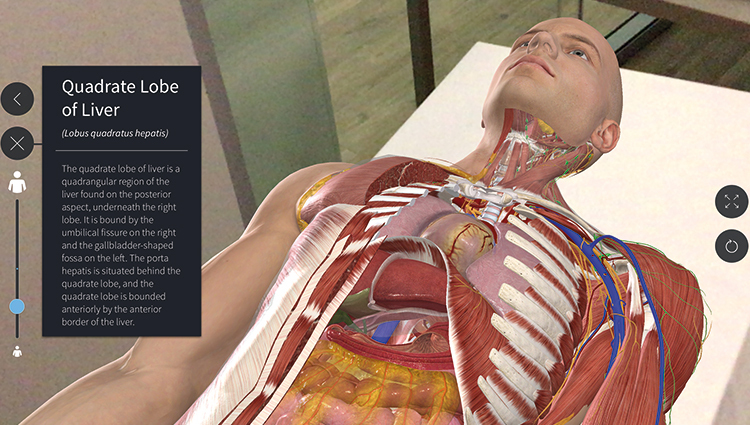 Using augmented reality, the platform brings to life more than 13,000 body structures and twelve body systems.